Wow – what a deal! Don’t miss this beautiful, well-cared for ranch situated in the heart of Hampton! 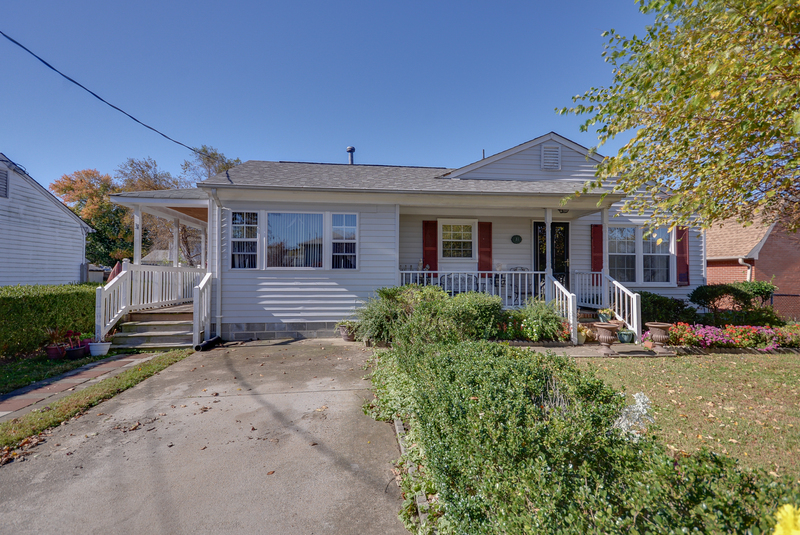 31 Hare Road, Hampton, VA 23666 is located just minutes from shopping, restaurants, and conveniences. This home features a spectacular outdoor oasis with enhanced landscaping and fresh gardens. Retreat to covered deck space or an open patio, perfect for entertaining. Fresh paint, upgraded kitchen, & new roof/windows all with in past 2 years. Hampton Roads Real-e-statement is written by Alyssa Godwin, a Realtor with Liz Moore and Associates. For questions on 31 Hare Road, Hampton, VA 23666 contact Alyssa at 757-329-6161 or alyssagodwin@lizmoore.com. You can also find Alyssa on Facebook or on the web at www.lizmoore.com/alyssagodwin.